The 2016 Voluntary Sector and Volunteering Research Conference will be held on 8-9th September at the Nottingham Conference Centre. 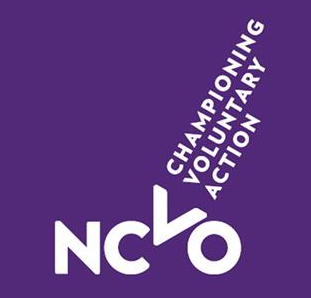 This annual conference is organized jointly by NCVO, the Voluntary Sector Studies Network (VSSN) and the Institute for Volunteering Research (IVR). It is an opportunity for academics, policy makers and practitioners to share new and emerging research and network across different contexts, sectors, and different parts of the UK and internationally. The conference will gather contributions from the UK, South Africa, Nigeria, the United States and Canada. Over two days, there will be a mix of plenary sessions, parallel paper sessions and panel sessions. Specific sessions for new researchers will run alongside the main conference programme. Campbell Robb, Chief Executive of Shelter, will be the keynote speaker. A draft version of the programme is already available. Early bird bookings are open until 17.00 on 22 July 2016.